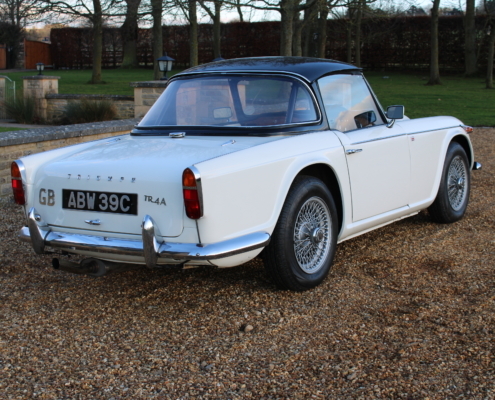 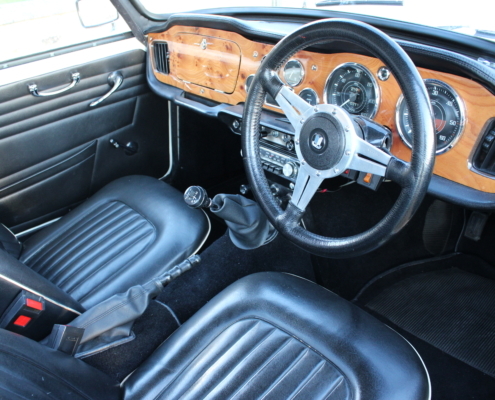 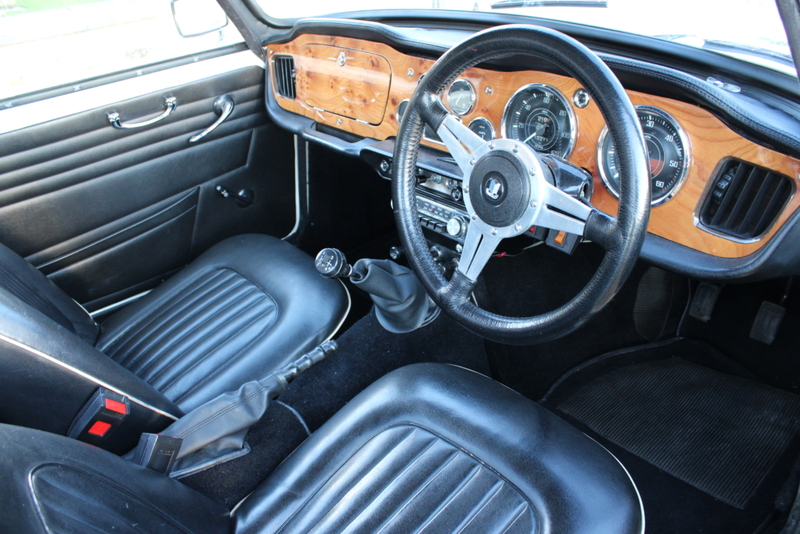 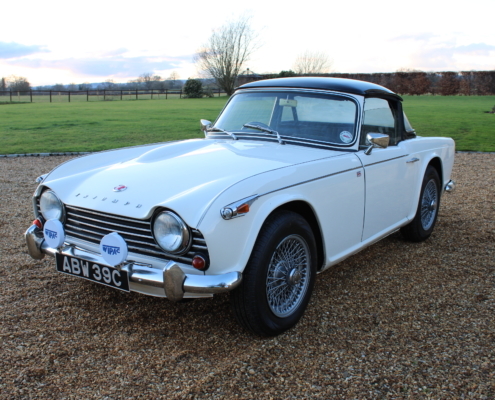 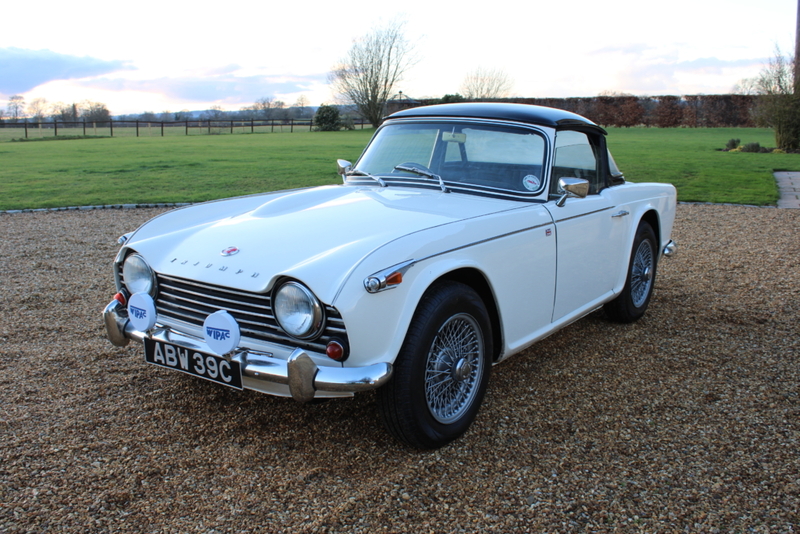 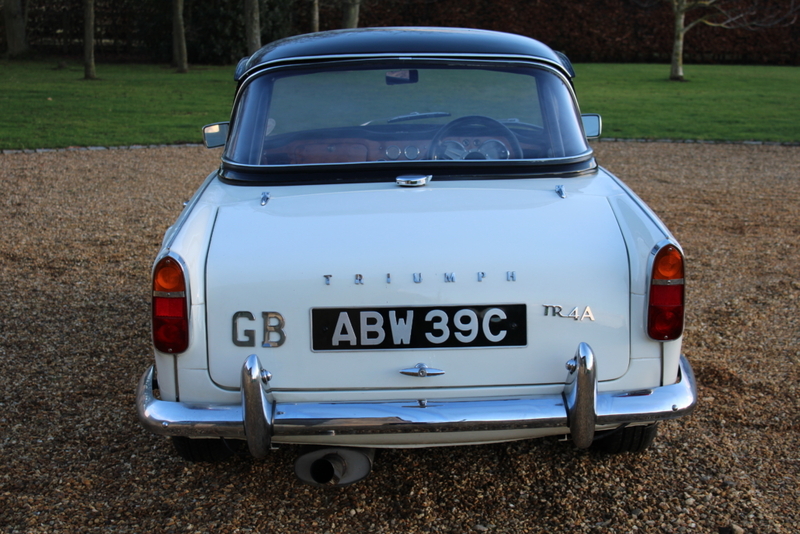 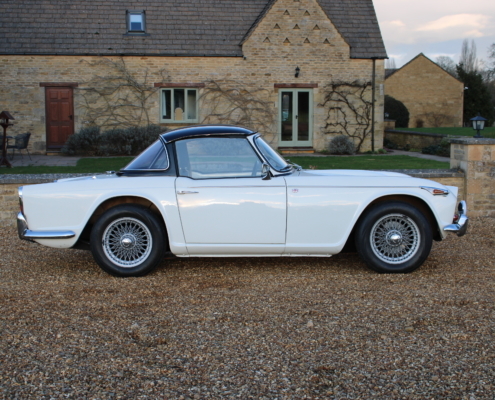 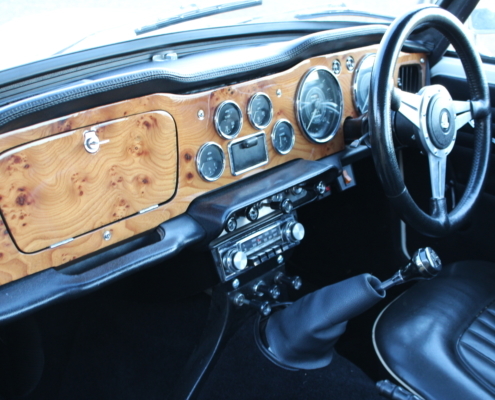 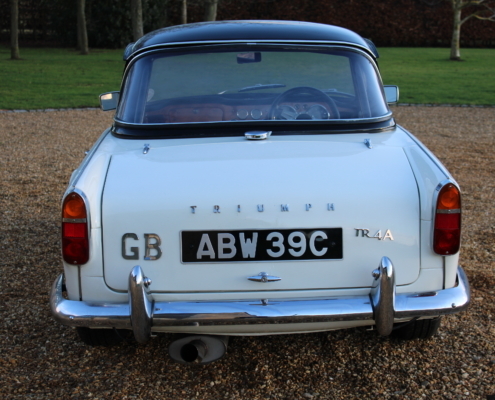 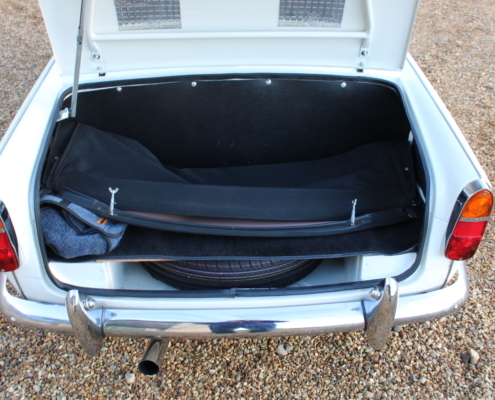 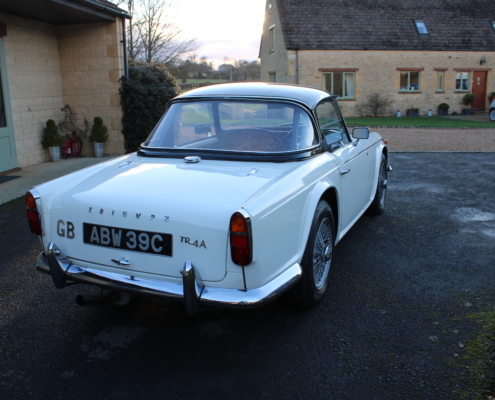 Superb example of the standard setting TR4 A with the original and beautiful Michellotti designed bodywork. 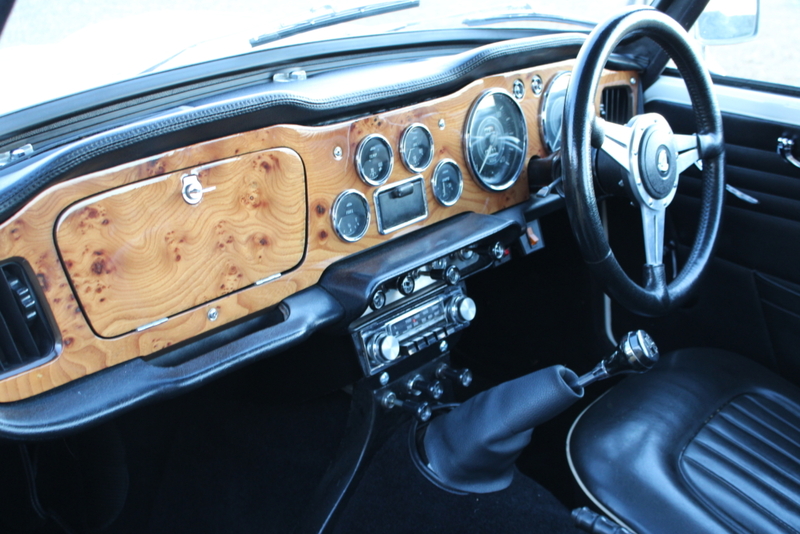 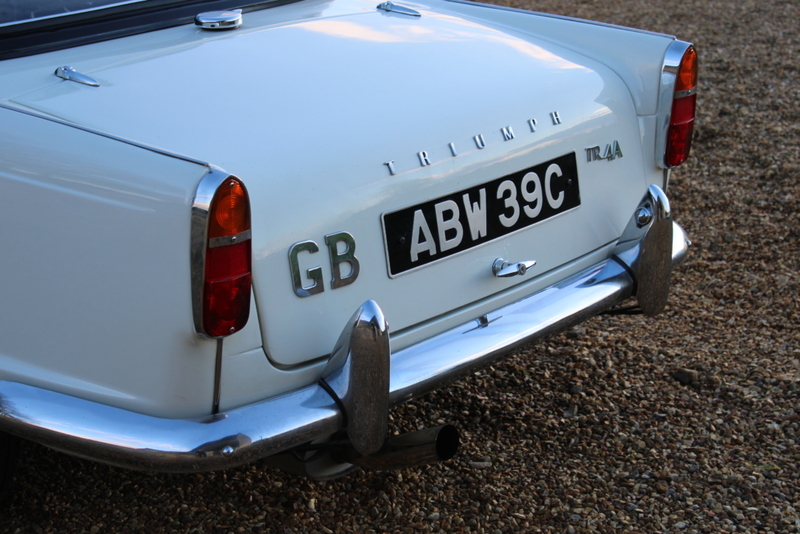 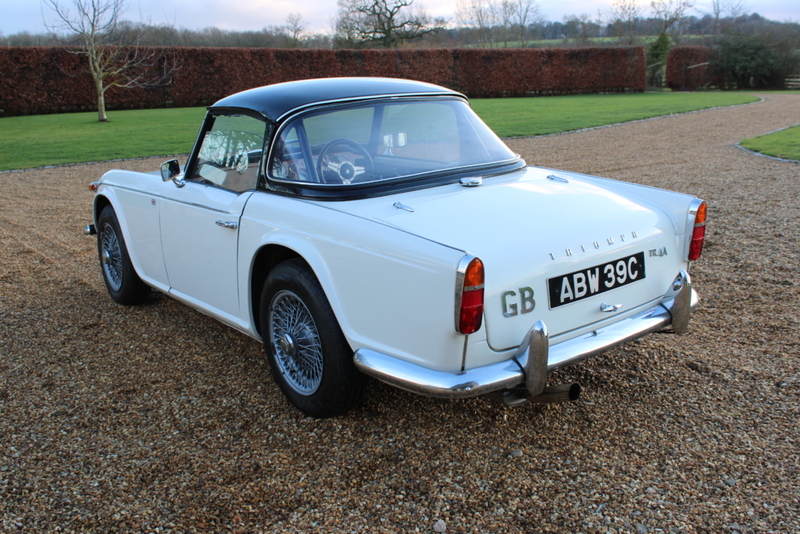 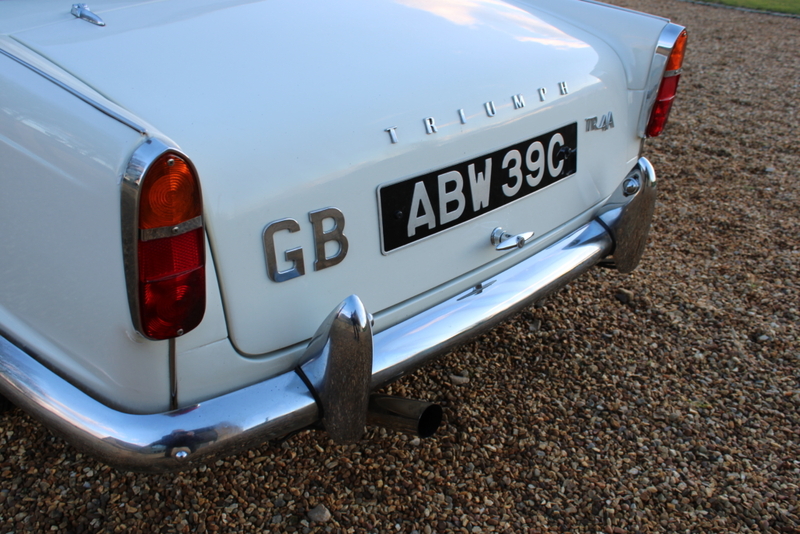 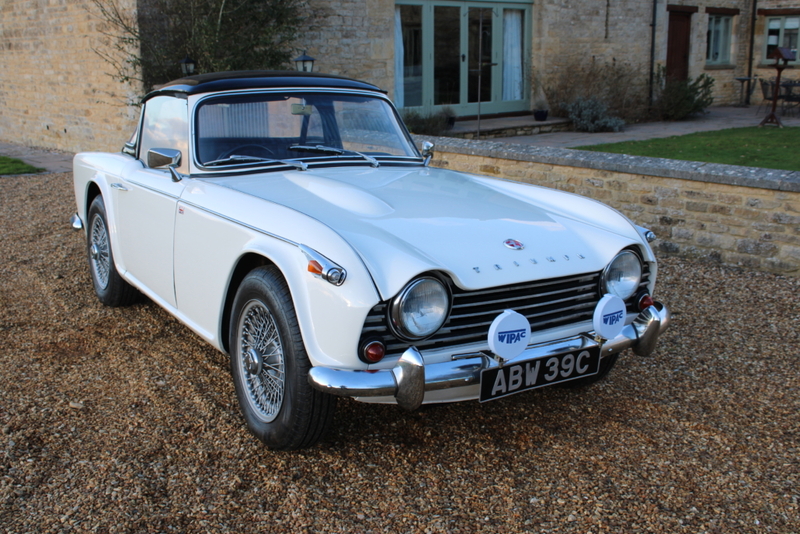 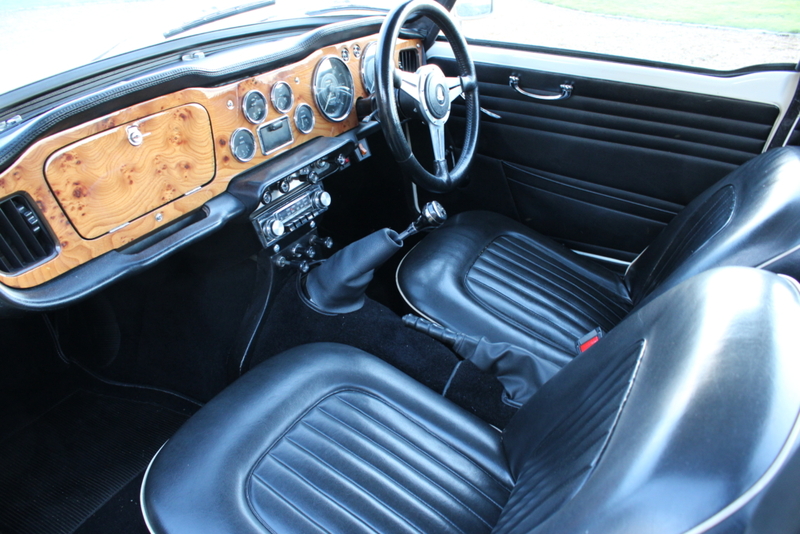 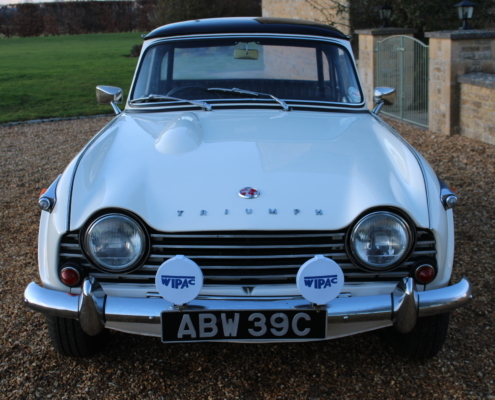 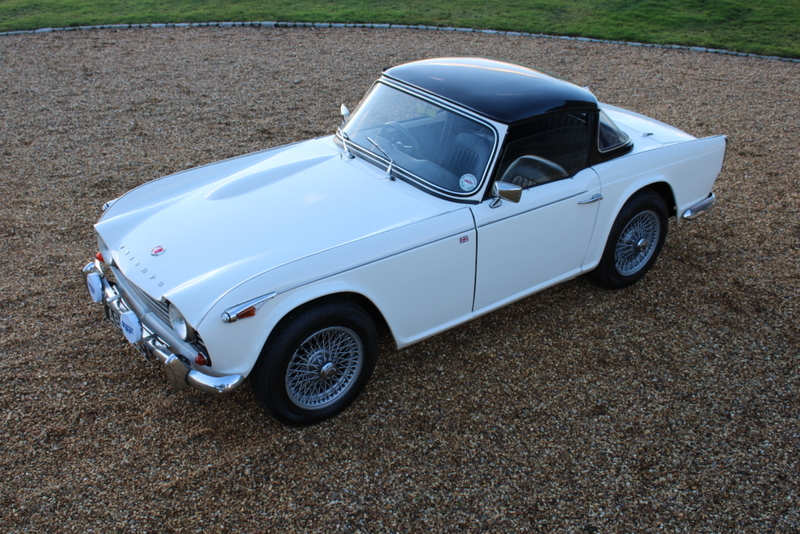 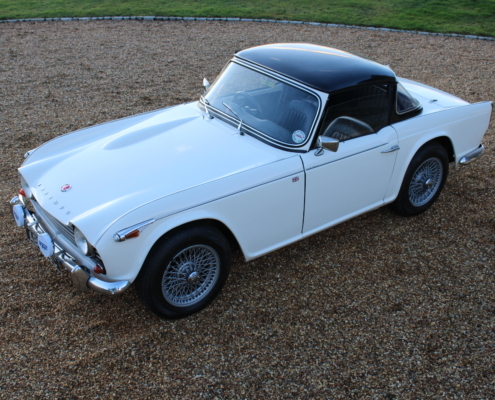 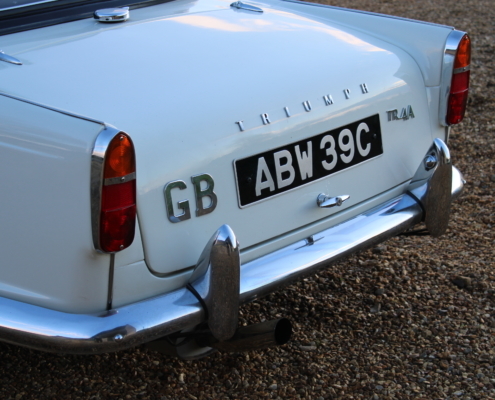 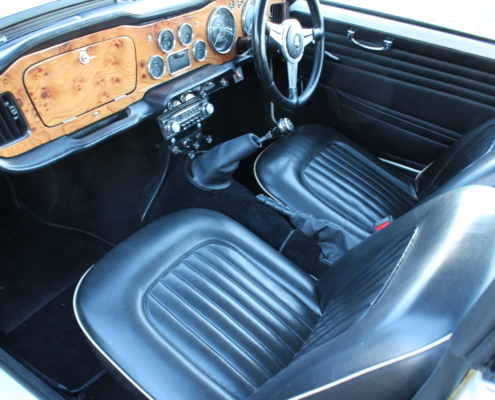 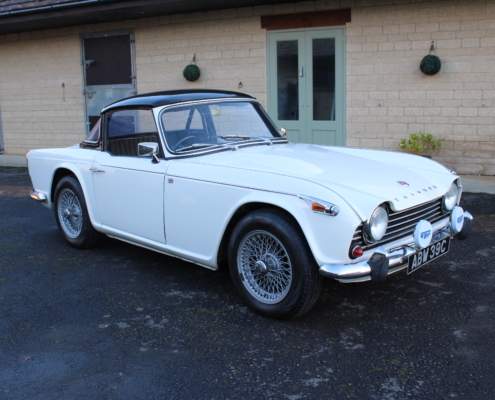 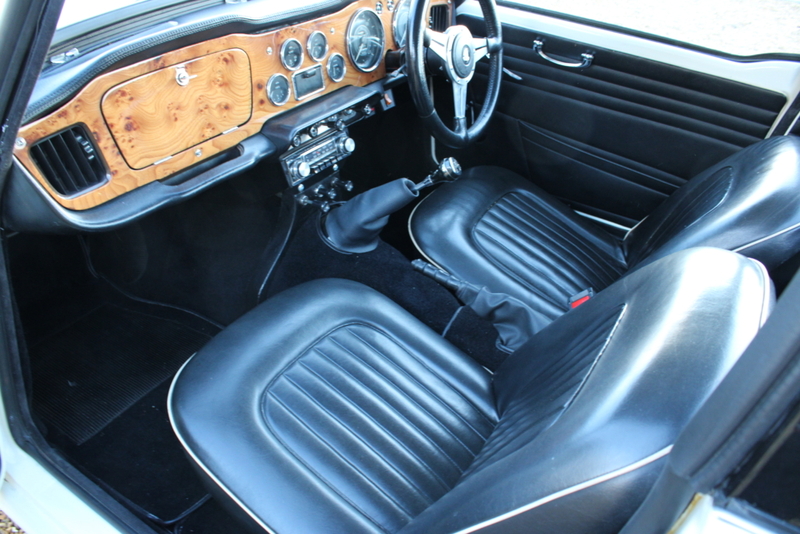 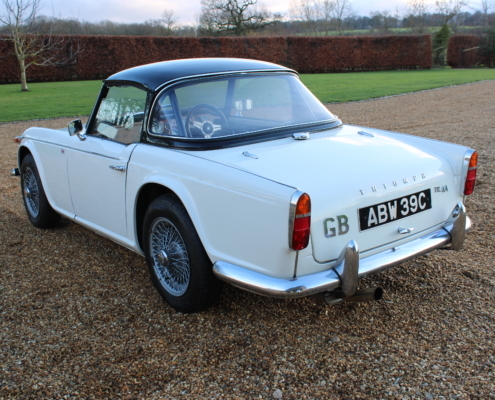 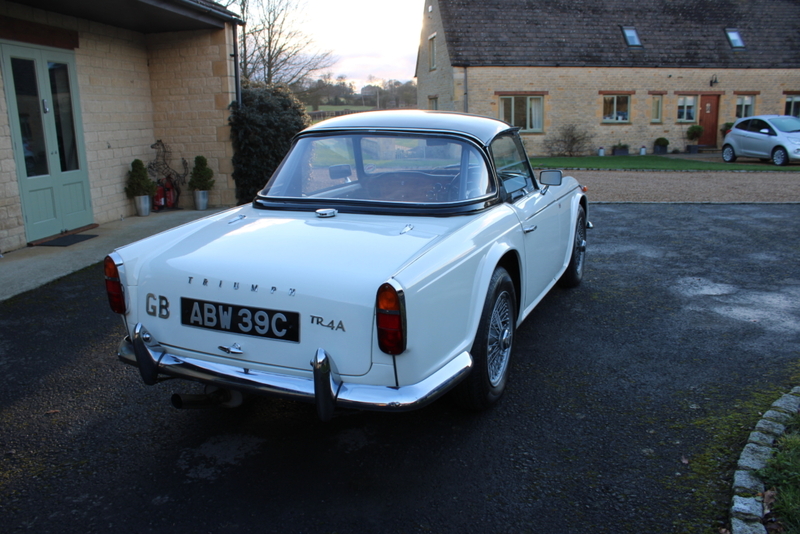 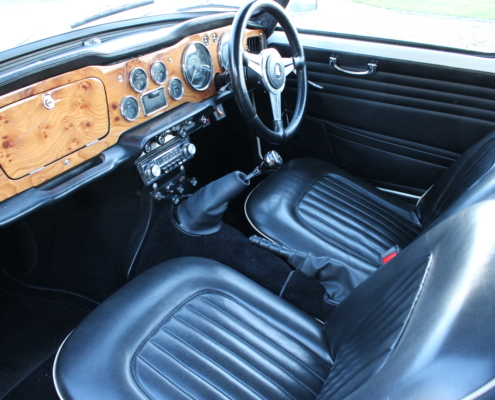 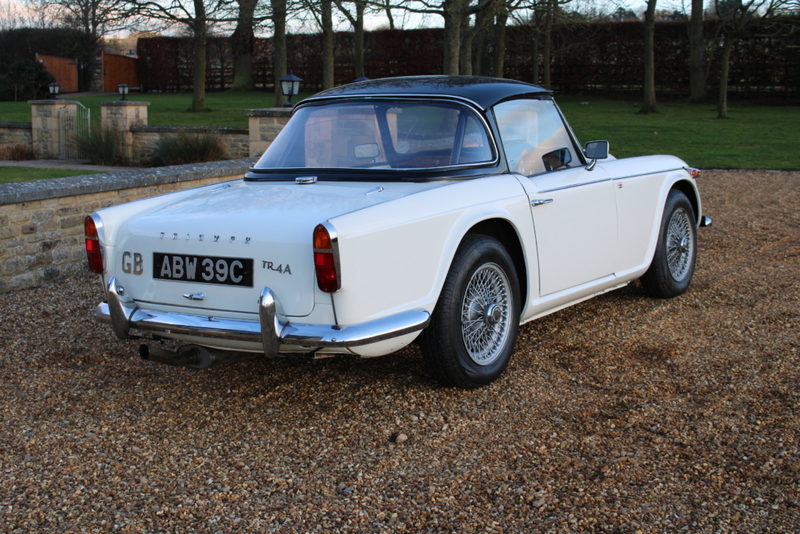 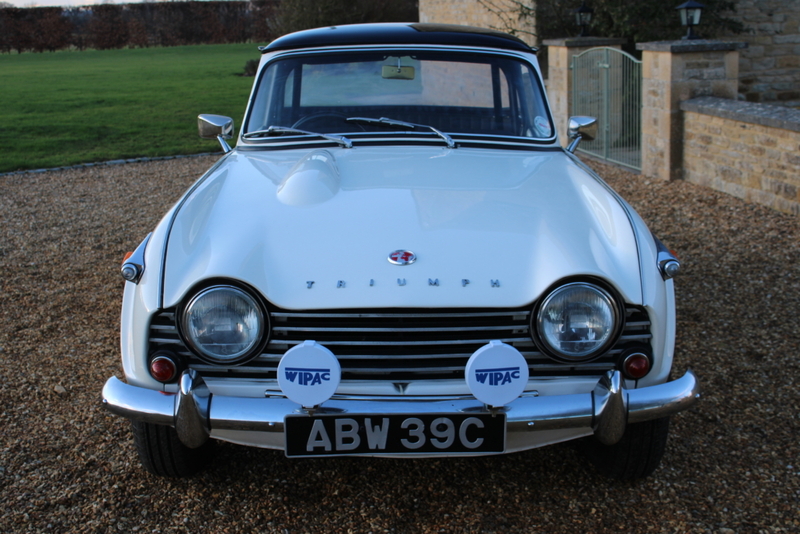 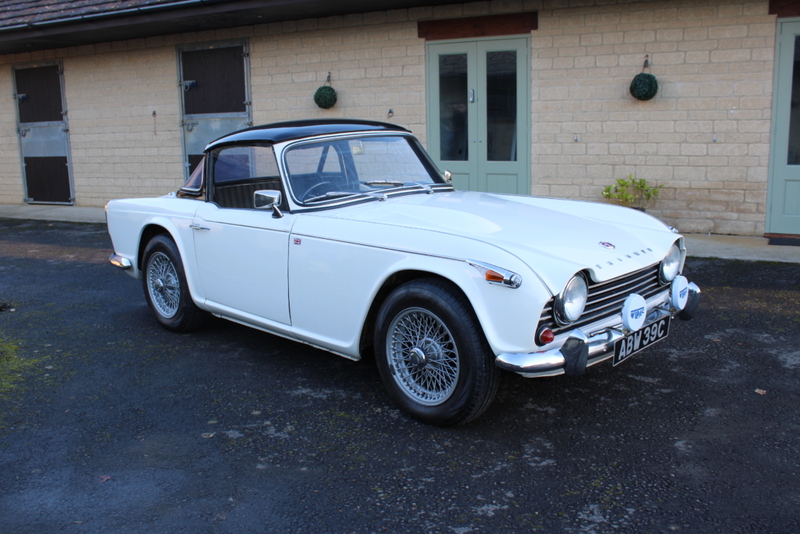 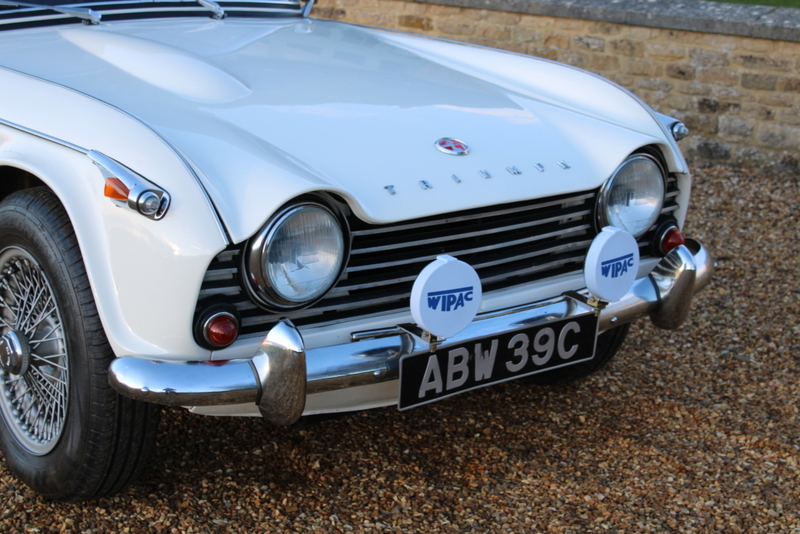 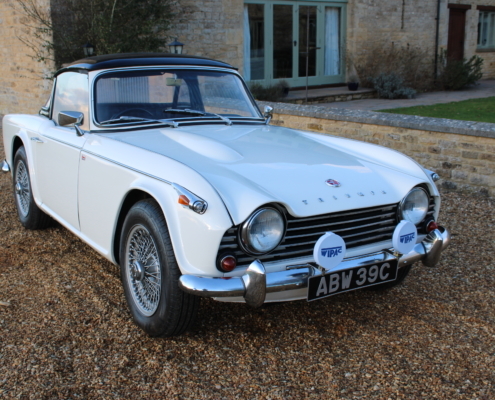 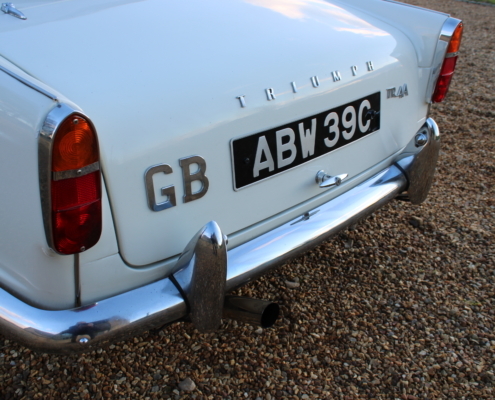 These early cars are undoubtedly the purest and simple in the design of all the subsequent later TR models. 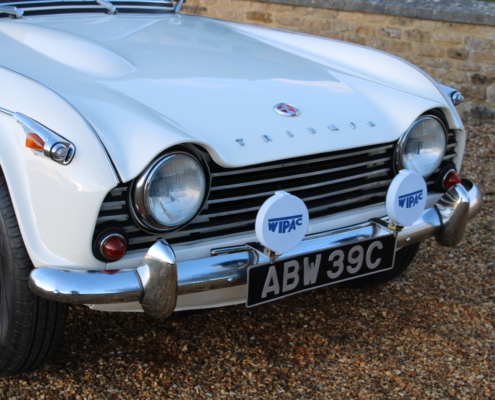 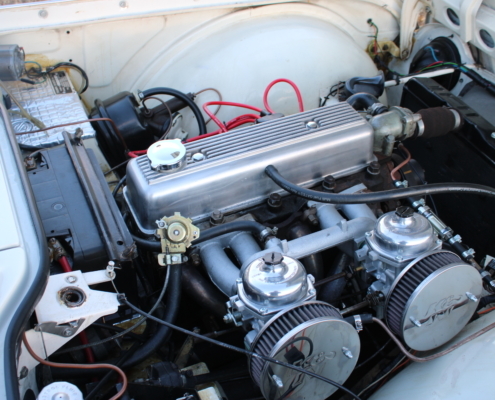 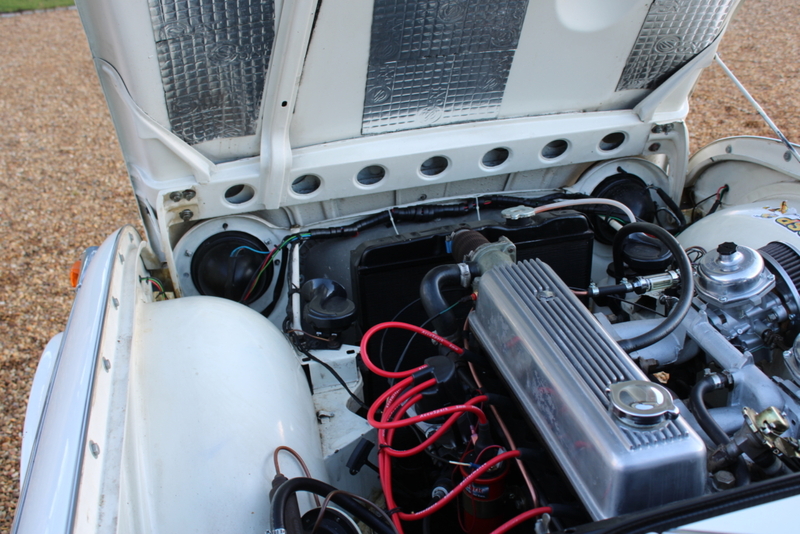 Finished in Old English white with black interior she is fitted with wire wheels and overdrive. 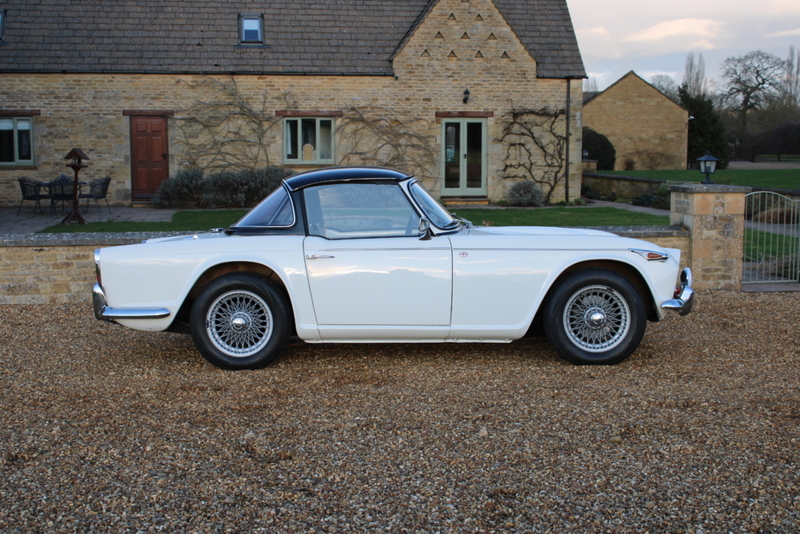 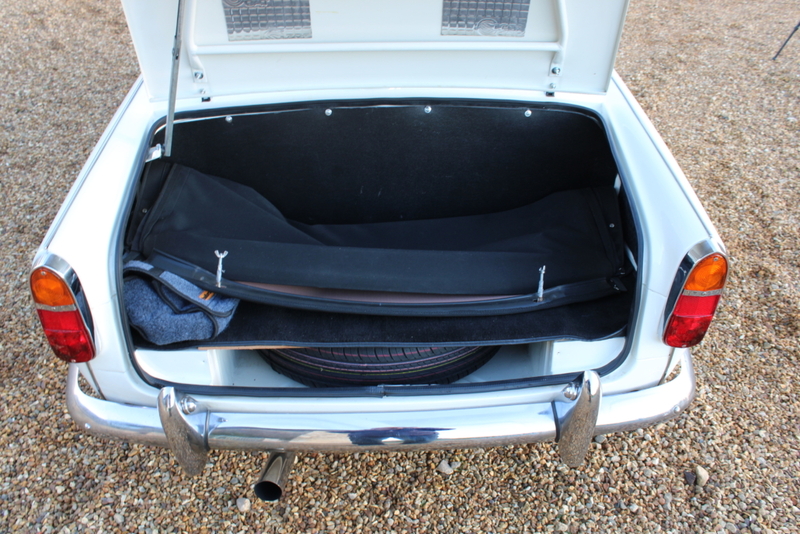 Presenting really well today she is a delight with the Surrey hard top and also a soft top option. 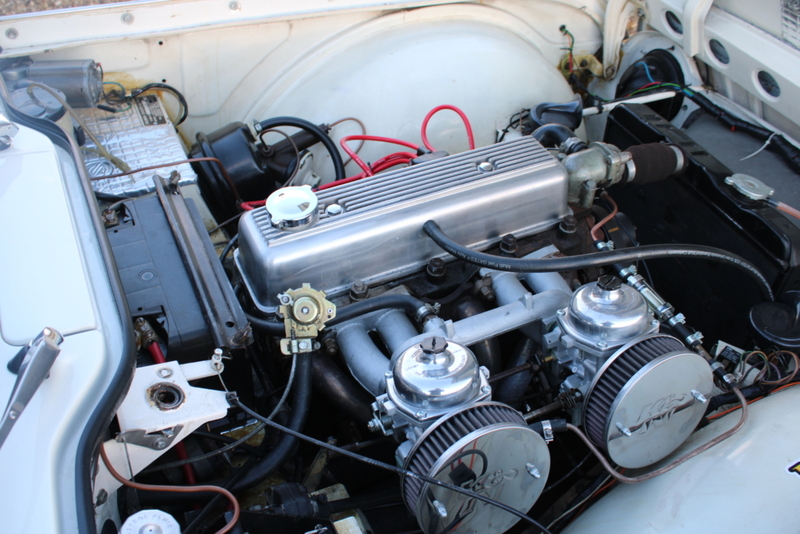 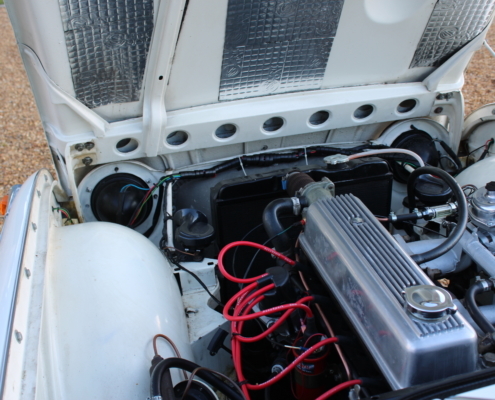 Recent expenditure includes new carbs, Dynamo conversion, stainless steel exhaust. 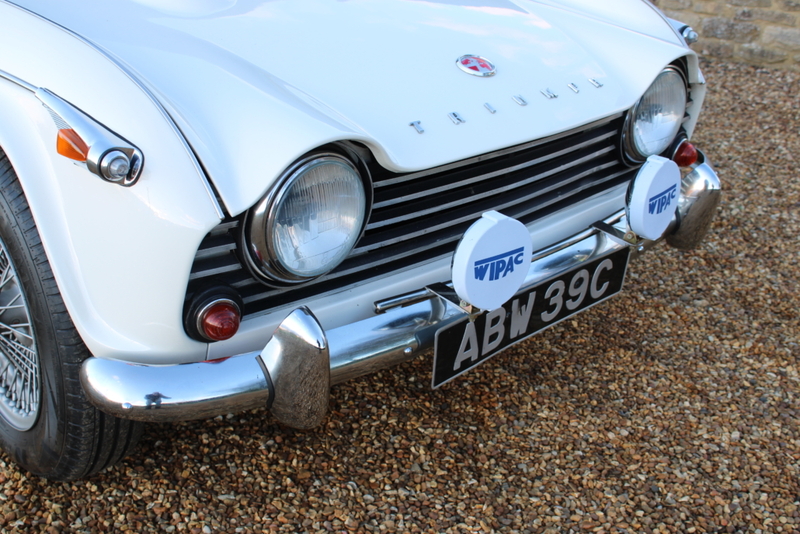 On the road, these cars are great fun with a good solid robust feel and capable of maintaining high cruising speeds for long trips. 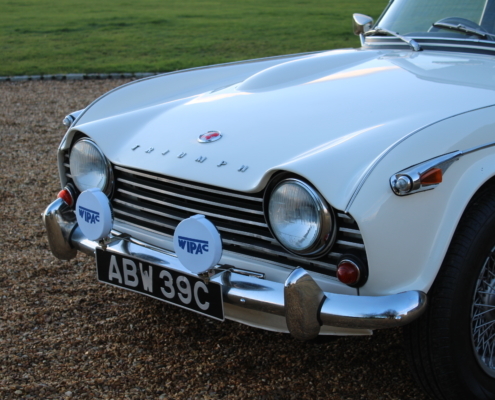 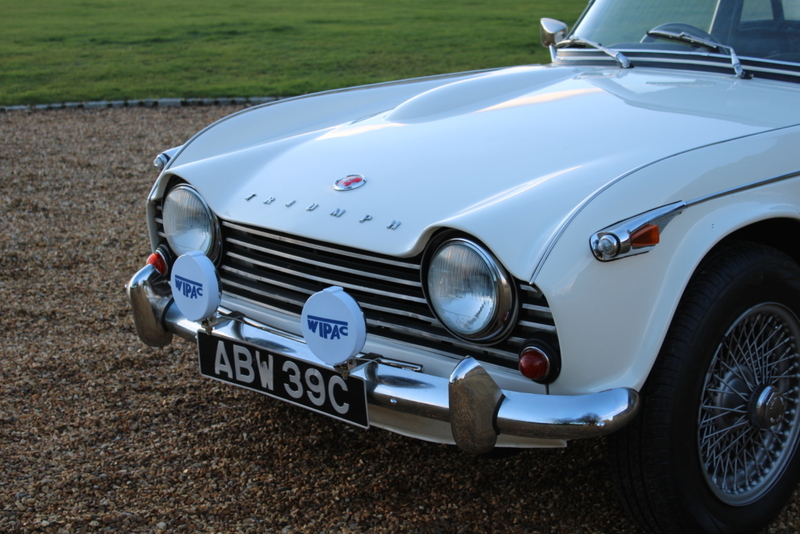 She is a quintessential British sports-car that can only appreciate in value and must be one of the best available. 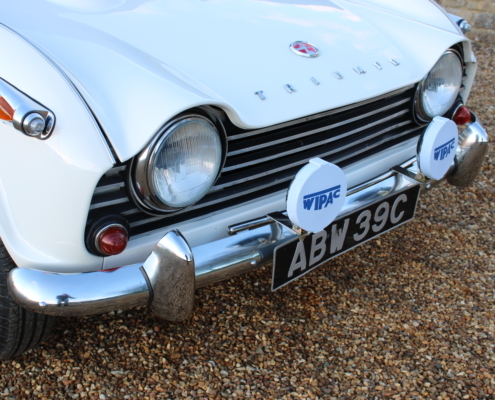 Supplied fully inspected serviced with a 12-month warranty.